A group of friends and I, 6 in total, are wanting to go on a hog hunt somewhere in the south. We are all from Utah, and all of us are graduating this year so we thought this would be the best senior trip ever. 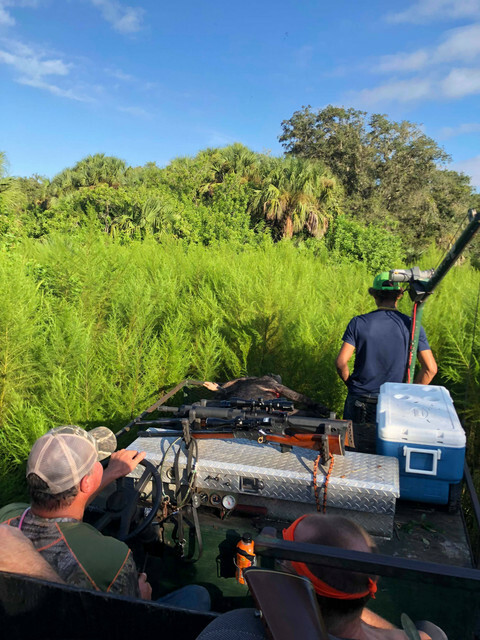 I have called a lot of game wardens and wildlife divisions, and done online research, finding out quite a bit, but nothing beats a locals help. Some time in the summer is what we were hoping for. So could anyone help us out? Last edited by Mtwitch27; 02-10-2019 at 09:07 AM. It's going to be hot in the summer months. Which will limit your day time hog movement. 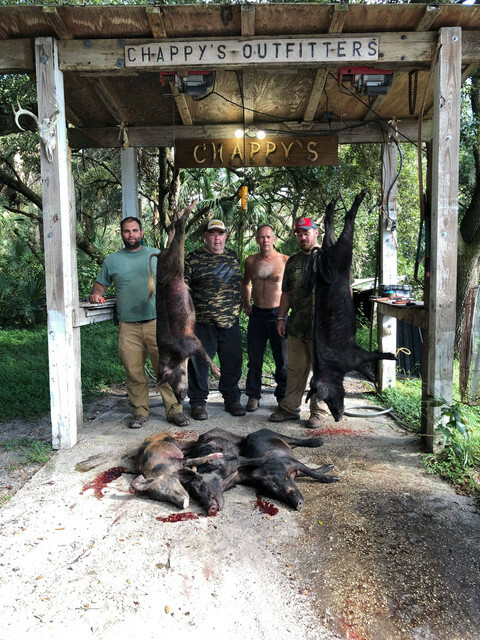 I've hunted with Chappy's in moorehaven Florida. They have stands and feeders. 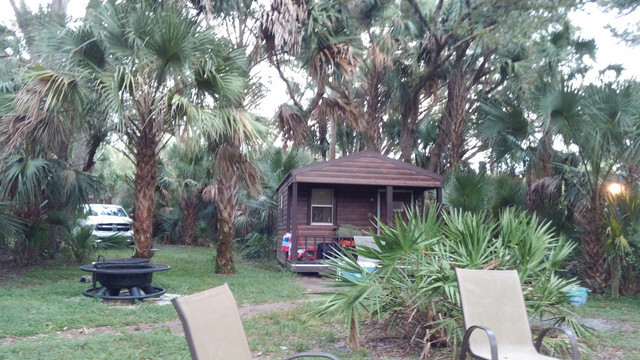 As well as swamp buggy's and dogs. The dog and buggy hunt is a blast, especially with a group of friends. I'll throw a few pictures up. This was the first hog I took. It was a big red color hog with nice big cutters on it. If I remember correctly it went 180lbs. Thanks Jake but I think we r looking for something less expensive, or on public land. During the summer months they run a discount, and may give you a discount for taking that many people as well. If I remember correctly in the summer it was $175/ hog. 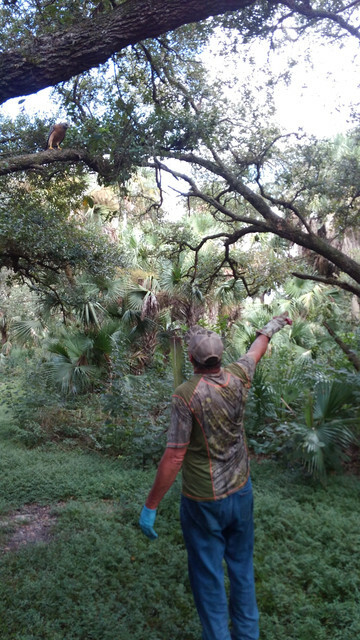 You won't need a Florida hunting license as they hunt private land. Last edited by Mtwitch27; 02-10-2019 at 03:35 PM. There are certainly public land options out there. And that is likely a more "rewarding" hunt as well. However with that option comes added time to the trip.... which adds food, fuel, camping/lodging expenses. 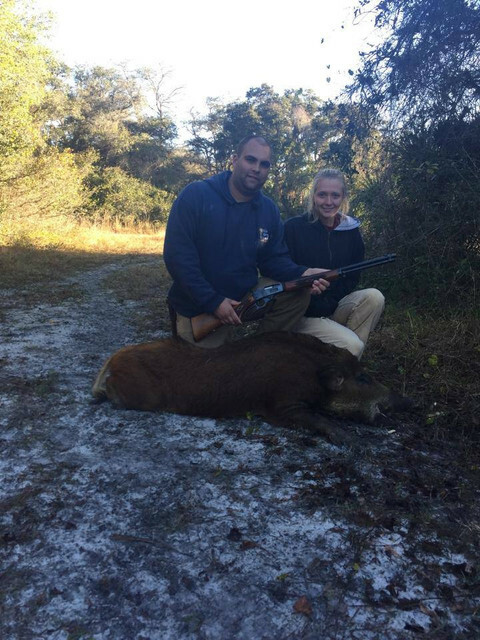 Also I would guess that a public hog hunt in most states will require a non resident hunting license which adds more $$$. Brett at Chappy's will show you a good time and will put you onto hogs. My first year there I hunted over a feeder from sun up until about 830. 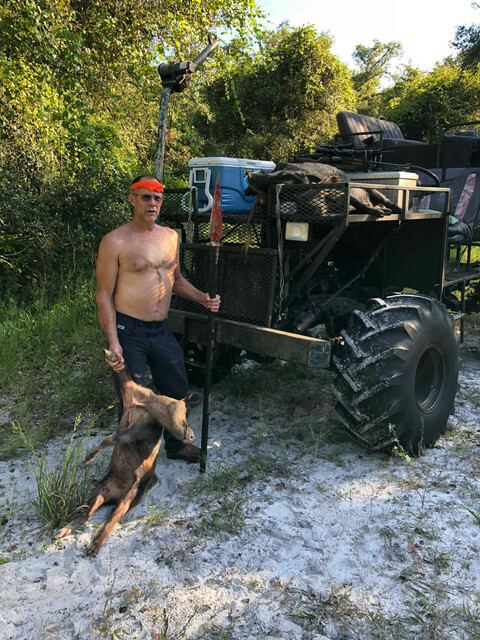 We started to run the dogs at 9 and by 940 I had that nice red hog on the ground. The second trip four of us took 5 hogs. 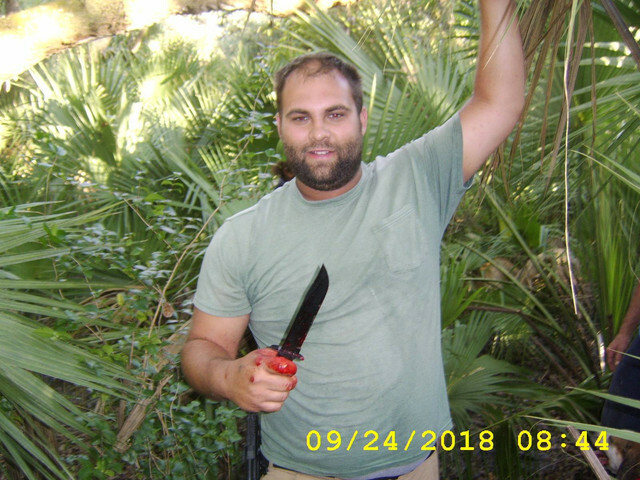 One with a .44 mag revolver, three with a knife, and one with that spear as seen in the pictures. That was all over dogs and it took half day. But was a ton of fun. 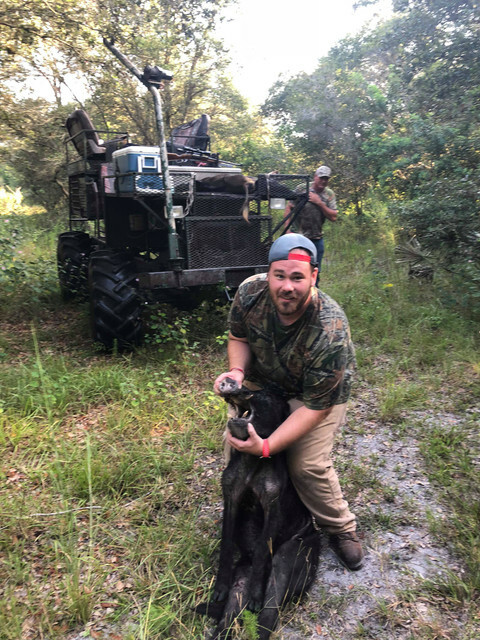 You can hunt them however you want but I think you will find most of the southern, at least in Florida, woods to be very difficult to hunt through. I'm primarily a still hunter for deer and spot and stalk when hunting out west. But these methods would not work in the South. It's simply too thick. There are places that if you stick your arm out, it's thick enough you won't be able to see your hand. This makes stalking very difficult. The dogs at times will run the hogs for a couple miles, it would be difficult to keep up on foot. Possibly in Texas/Oklahoma you can find more of a spot and stalk type hunt. The buggy is sitting about 5.5' high.